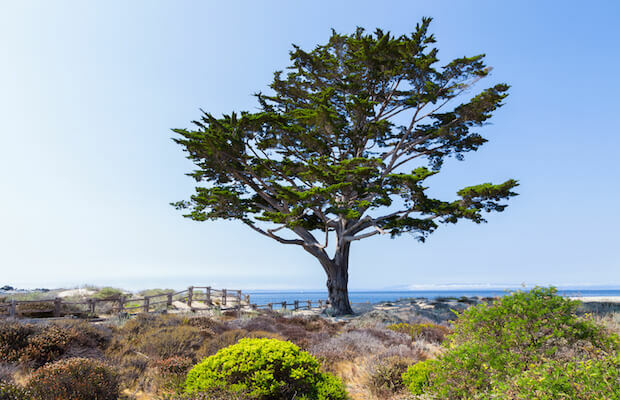 Located in Monterey County, Prunedale is known for it’s vineyards, and it’s namesake the prune tree. Main Event Transportation offers premium limo services in Prunedale. Whether it’s for a corporate event or wedding in Prunedale, Main Event has the car service you’re looking for. Book a charter car service for your next special event in Prunedale. We also provide airport services from Prunedale to San Francisco International Airport or San Jose International Airport. Our car services are the best way to get from San Francisco to Prunedale in style and luxury. Main Event Transportation offers a selection of vehicles in the Monterey Bay area: luxury town cars, SUVs, passenger vans, executive coaches, and limousines. From weddings to airport runways, we make every occasion in Prunedale a Main Event! Main Event Transportation offers so much more than just airport transportation in Prunedale. No matter what you’re doing, we can help make the travel part of things simple. You can relax and not worry about the road, perfect for wine tours. Other things in and near Prunedale include the Mazda Raceway in Salinas, the Chaparral Ranch Horseback Beach rides in Moss Landing, or Aromas Hills Artisans in Aromas. Whether you're traveling to Prunedale for business or pleasure, Main Event Transportation has a vehicle option for you.